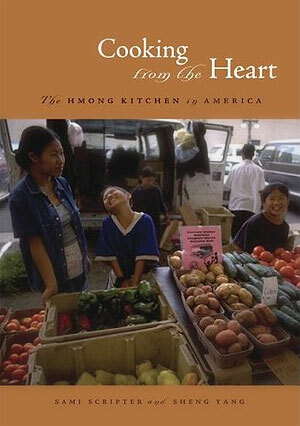 Our book, "Cooking From the Heart: The Hmong Kitchen in America" is available through The University of Minnesota Press. Alternatively, you can purchase our book through Amazon.com. We appreciate your order and look forward to hearing your feedback. As the publish date approaches, we will update our News & Events page with more details. Also, you can follow us on Twitter to get immediate updates on your mobile device!